Peter Doherty gets back on the road with a handful of solo dates, Getintothis’ Howard Doupé has the details for the Liverpool gig. From out of nowhere it seems British indie icon Peter Doherty has announced four last minute live dates for later this month. Billed as Live & Acoustic Doherty is heading out solo for these intimate gigs, with tickets going on sale immediately. The first of which will be an I Love Live promoted event at Liverpool’s Hanger 34 Sunday, January 27. This will be Doherty’s first North-West show since The Libertines’ headline performance at Prenton Park in 2017. 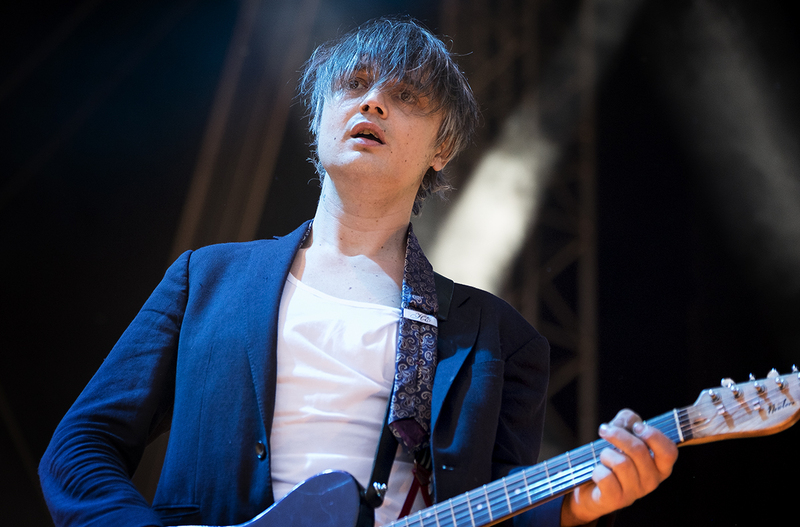 As singer/guitarist of The Libertines, Babyshambles and as a solo artist in his own right, Doherty’s career has spanned fifteen years and he is arguably one of the most recognizable personalities to emerge from British rock and roll. With nothing but simply a picture of the dates, Doherty’s website had very little new to offer, other than the announcement that more news and dates are to follow. Although somewhat quiet since the release of their third album Anthems for Doomed Youth in 2015, with the acquisition of a hotel in Margate last year maybe The Libertines’ plans of creating their own recording space bodes well for the future. UPDATE: Rising Wirral artist Bill Nickson has been added as special guest to support Doherty at his Liverpool show – the gig is now sold out. 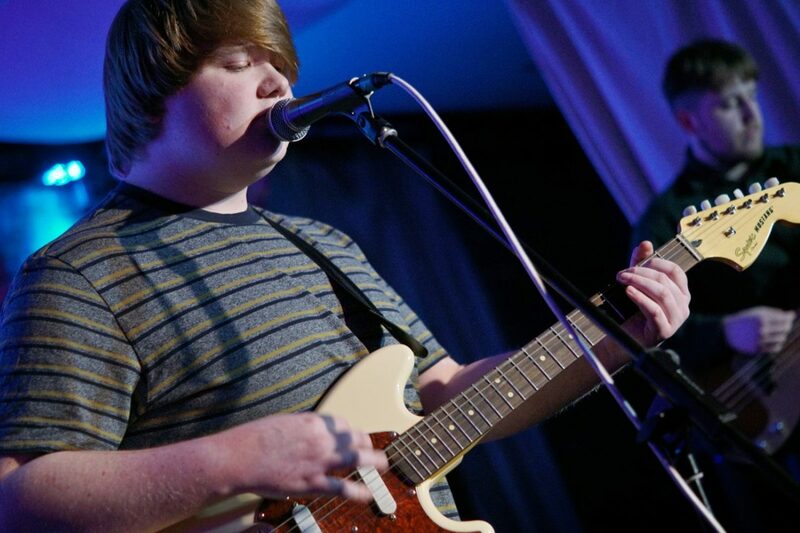 Bill, who played as part of Getintothis‘ Deep Cuts birthday gig, will play with his band and is currently working on new material.